Tweet the rapper for the chance to go for chicken and peri-peri sauce with her. London-based rapper Little Simz is one of a raft of independent U.K. artists who are cutting out the middlemen when it comes to both their music and their fans. Ahead of the U.S. leg of the Curious Tale of Trials and Persons tour, in support of her critically acclaimed debut album, Simz has announced she'll be hosting a farewell lunch for 20 of her fans and their plus ones in London. The lunch will be taking place at a Nando's (the U.K.'s beloved chain chicken restaurant) in Central London tomorrow at 12:30 p.m. Lucky fans will receive notification of their free meal tonight, via Twitter. 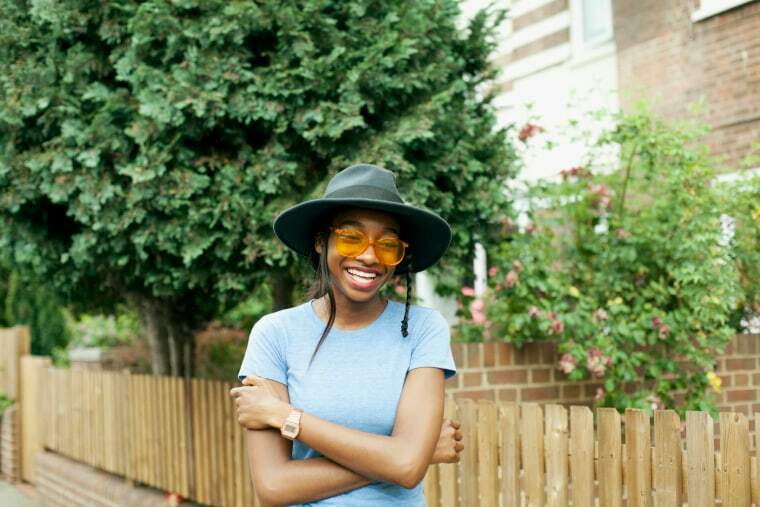 Revisit The FADER's interview with Little Simz here.